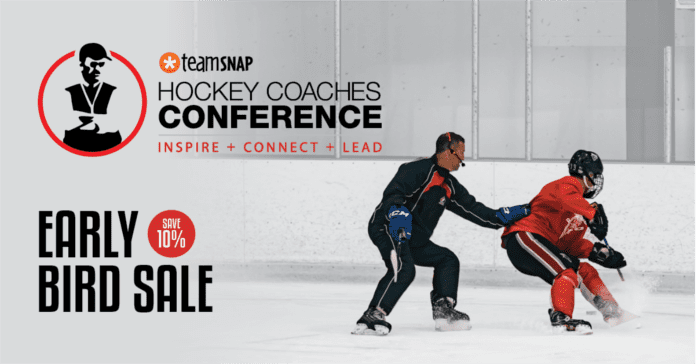 Get your skates moving in practice, both up and down, in this tough but effective gap-up drill. 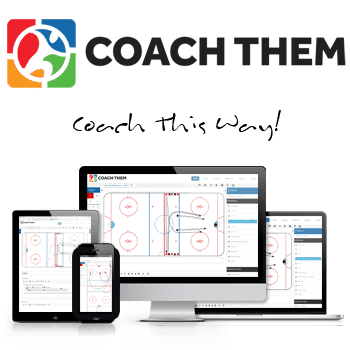 CoachThem web-based coaching platform allows coaches to easily create, edit and share drills and practice plans. If your device has a browser, CoachThem works on it. 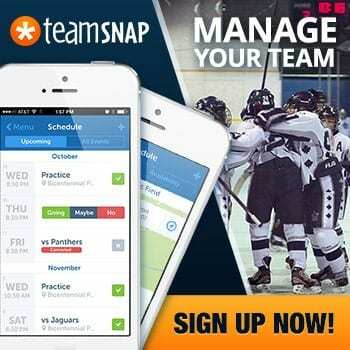 Stay organized while getting your coaching staff on the same page.